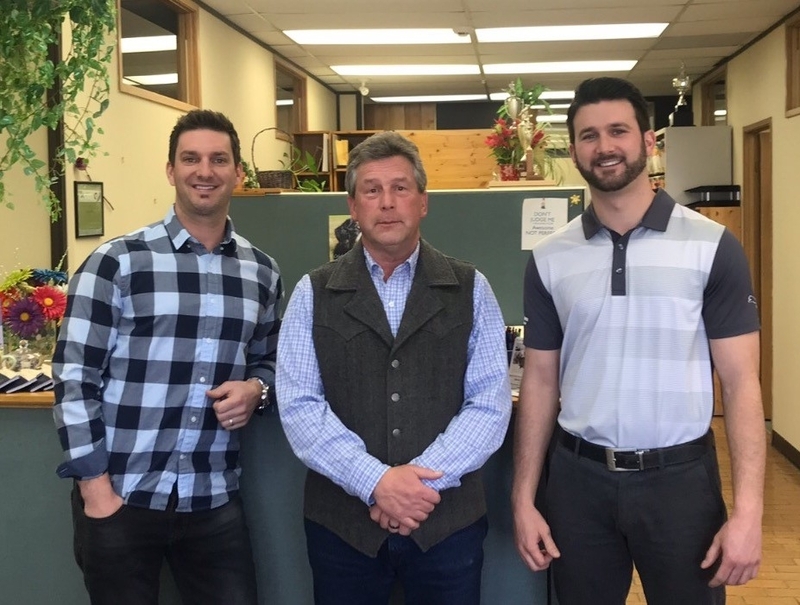 Air-Alta Insurance (Airdrie) Ltd has recently been acquired by new owners, brothers Braden and Landon Bosch. Providing a full range of insurance products in Airdrie since 1963, Air-Alta Insurance was originally established by the Buchanan’s and stayed in the family for two generations until the end of 2017. Wayne & Maureen Greeves recently retired and decided the Bosch brothers were the right fit to continue operating the brokerage. The Bosch’s are proud to continue running Air-Alta Insurance as a locally owned and operated brokerage, and look forward to continuing to provide current and future clients with the best insurance options and service. “We will continue to run Air-Alta Insurance as a family owned, independent insurance brokerage, focusing on what’s best for customers”. The brothers also have a rural brokerage brand, Centre Street Insurance, which serves smaller communities in rural Alberta with the local service they deserve. “We acquired Air-Alta Insurance as it aligns with our long-term strategy to offer exceptional localized service and insurance options in smaller communities throughout Alberta” says Managing Partner, Landon Bosch. Under the new ownership Air-Alta Insurance is excited to add several more insurance companies to its operation to provide Airdrie clients with more options and affordable premiums for future renewals and new customers.